Who set up the Imperial War Museums? IWM was founded on 5 March 1917, while the First World War was still being fought. 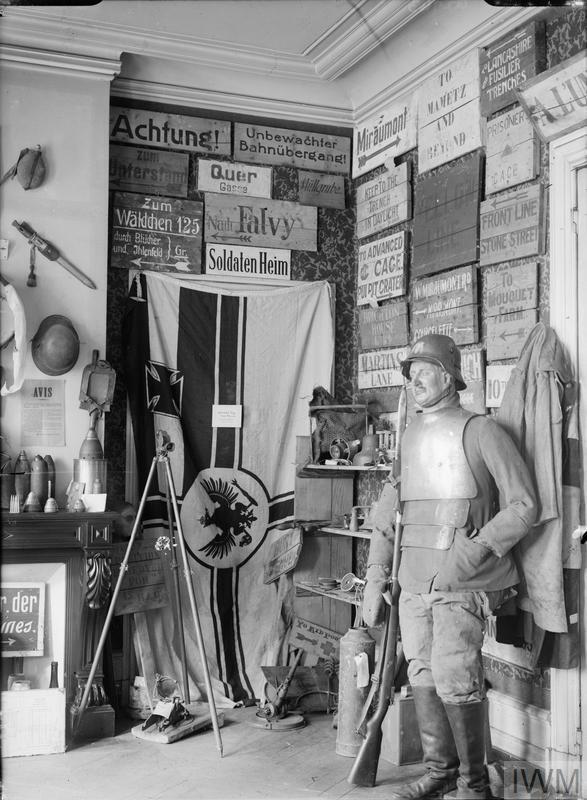 The museum was not formed as a monument to military glory, but as a record of the toil and sacrifice of those who had served in uniform or worked on the home front. 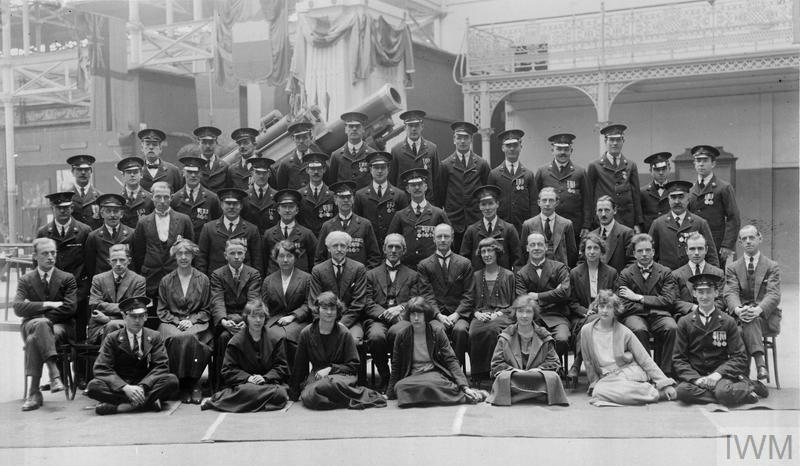 These are some of the men and women who helped shape the early years of IWM. Alfred Mond was born near Prescot, Lancashire in 1868 to Dr. Ludwig and Freda Mond. His father set up the chemical company Brunner, Mond and Co., which Alfred took over in 1895. He also served as a Member of Parliament from 1906. In 1917, Alfred submitted a proposal to the War Cabinet for a museum to be founded to record the events of the war. For the first time in Britain, a national museum would be dedicated to a specific conflict and would set out to record the contribution made by all sections of society. 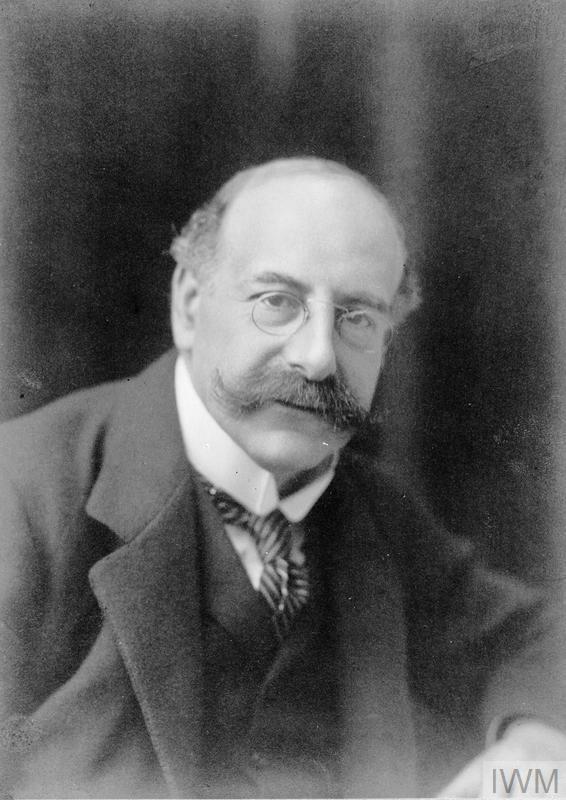 Alfred was a driving force for the creation of IWM, becoming the first Chairman in 1920. He also played a role in commissioning Edwin Lutyens to design a national war memorial – the Cenotaph in Whitehall, London. Alfred Mond died in Chelsea in 1930, aged 62. Baron Sir William Martin Conway (known as Sir Martin) was born in Kent in 1856 to Elizabeth Martin and Reverend William Conway. He studied mathematics and history at Trinity College, University of Cambridge. After his studies he travelled widely and was a keen climber and explorer, for which he was knighted. 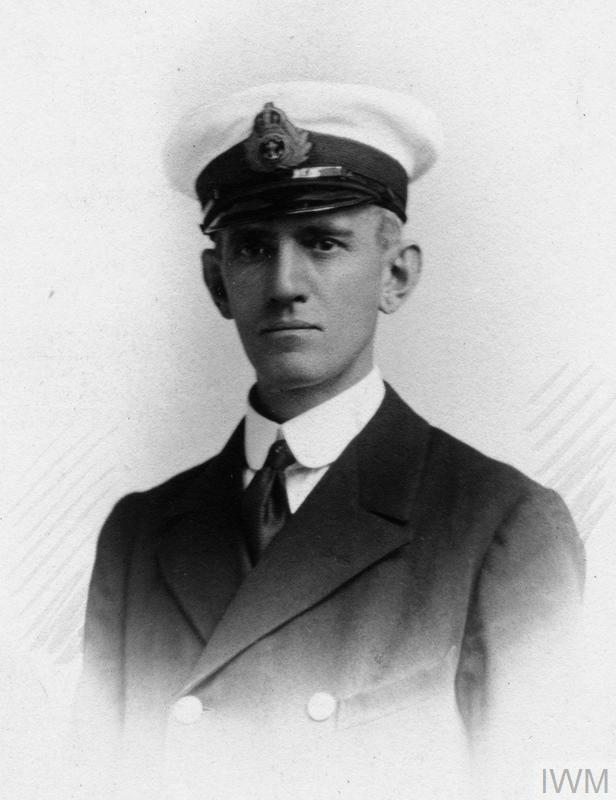 Sir Martin was chosen to become the first director general of the newly-formed National War Museum in 1917 – he remained in this post until his death. His ambition was that anyone who had taken part in the war effort could visit the museum, point to an exhibit and say, ‘This thing I did’. Sir Martin travelled to France to collect exhibits, even whilst the fighting was still going on. He was also a Member of Parliament and represented the Combined English Universities from 1918 until 1931, when he became Baron Conway of Allington. Sir Martin died in 1937, aged 81. Agnes was the daughter of Sir William Martin Conway and his wife Katrina, born on 2 May 1885 in London. She studied history at Newnham College, University of Cambridge but after hearing a lecture by Jane Ellen Harrison became fascinated by archaeology. After leaving university, Agnes studied at the British School in Athens and travelled in Greece and the Balkans. 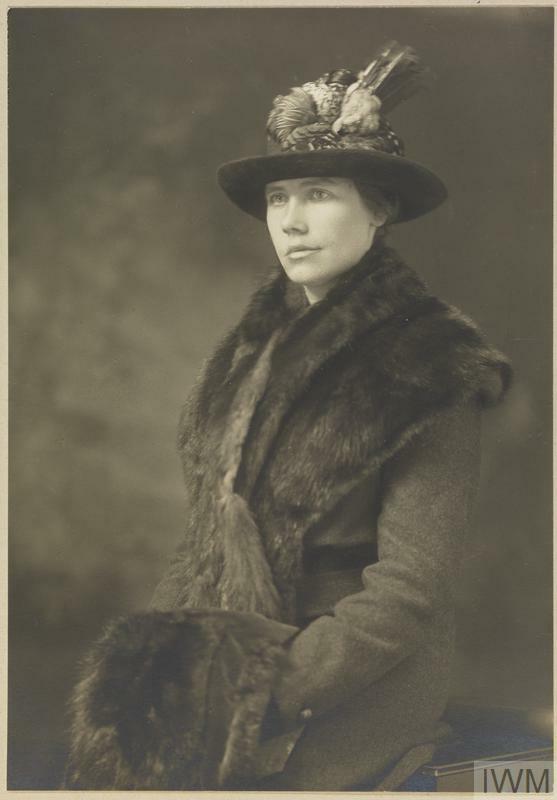 On 4 April 1917, Agnes invited by Alfred Mond to join the newly set up Women’s Work Subcommittee of the National War Museum and, as its honorary secretary, by 15 April she had drafted a suitable collection policy for the section. The Women’s Work Subcommittee’s first meeting took place on 26 April 1917. Over the following years, Agnes helped to collect thousands of items which would be displayed in the museum after it opened in 1920. She was awarded an MBE for her services. In the late 1920s, Agnes pursued her love of archaeology and became involved in digs in Jordan. She met fellow explorer George Horsfield, who she married in 1932. Agnes died in 1950, aged 65. Charles was born on 26 June 1869 to Anne and Edmund Salisbury ffoulkes. In August 1914, Charles ffoulkes was the Duty Officer in the Gresham Sub-Control, Anti-Aircraft Gun Station, Gresham College, London. On 8 September 1915, the Gresham unit fired the first shot in the defence of London when a Zeppelin airship was spotted over Holborn at 10.37pm. The gun opened fire at 10.44pm and fired a total of 11 rounds, and was ordered to “Cease Fire” at 10.56pm. 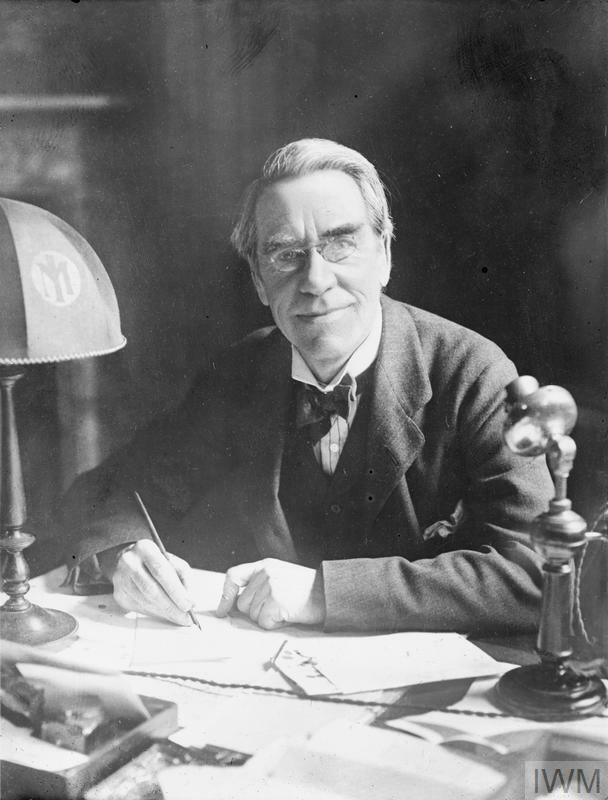 After the creation of the museum, Charles became its first Curator and Secretary and served until his retirement in 1933. He continued to be involved with IWM as a trustee. 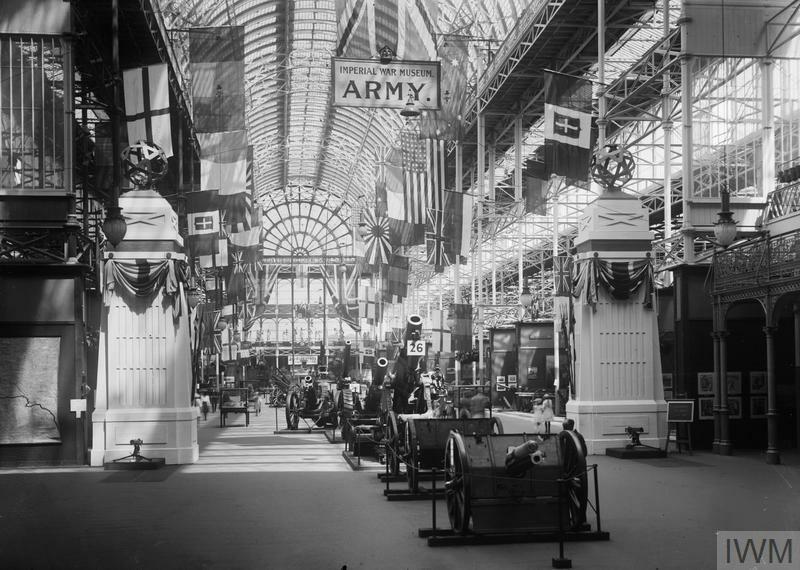 A group of dedicated individuals worked hard to acquire material and ensure that a wide range of people and experiences were represented in the collections which were gathered in the museum's first galleries at the Crystal Palace.